Call us Today To Have A Local Professional Clean Your Carpets Beyond Your Satisfaction! 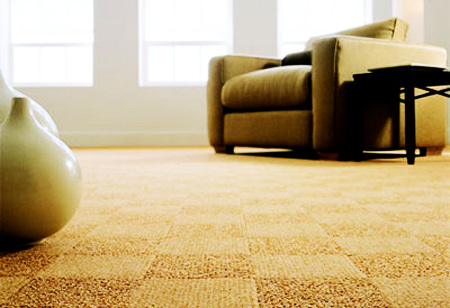 Maricopa Carpet Cleaners offers you the best carpet cleaning services in all of Arizona! Our staff at Maricopa Carpet Cleaners works around the clock to ensure you and your family have the cleanest, softest, best-smelling carpets around. We love our community and it’s members, and our top priority is to take care of you and your home. With busy days and long hours, we understand that your home is your sanctuary: you want it to be fresh, clean, tidy, and look brand new. Or, for your office spaces, we know that you want to be working in a similarly clean space that helps you feel good, motivate you, and perform to the best of your ability. Especially with the active lifestyles we lead, it can be super difficult to keep your home clean. Between pets and children, the cleaning seems to never stop. 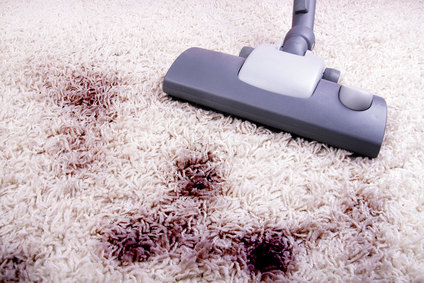 Maricopa Carpet Cleaners is here to help. 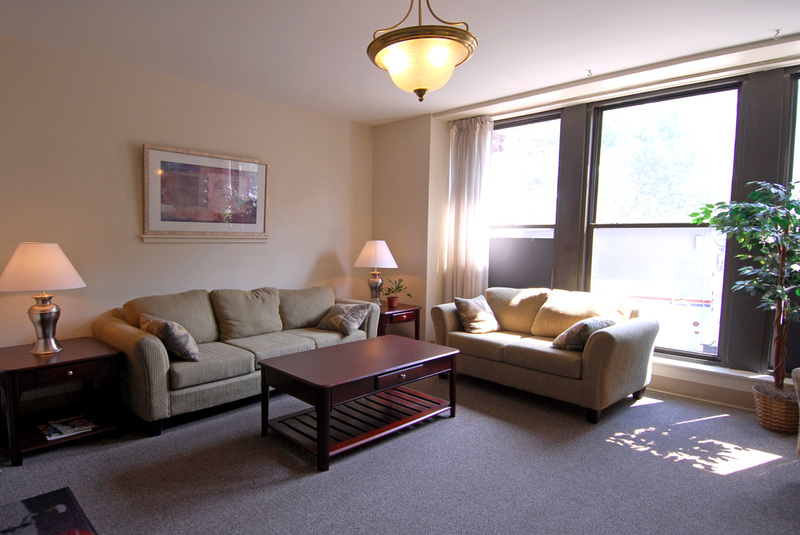 We specialize in deep cleaning that will rid you of the most difficult and tough to remove stains and odors, as well as picking up all of the small bits of dirt, mud, dust, dander, pet hair and debris that you might not even know exist in your carpet! 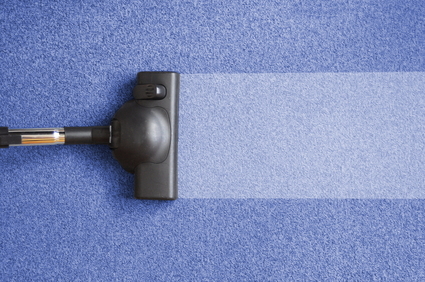 While you may think that your run of the mill vacuum is doing the trick, it is more than likely not giving your carpet the deepest clean it can. You and your carpets deserve more- a clean that is so deep, it literally transforms your carpet into something your friends will think is brand new. With our services at Maricopa Carpet Cleaners, your carpets will smell great, feel soft, and help keep your home clean. 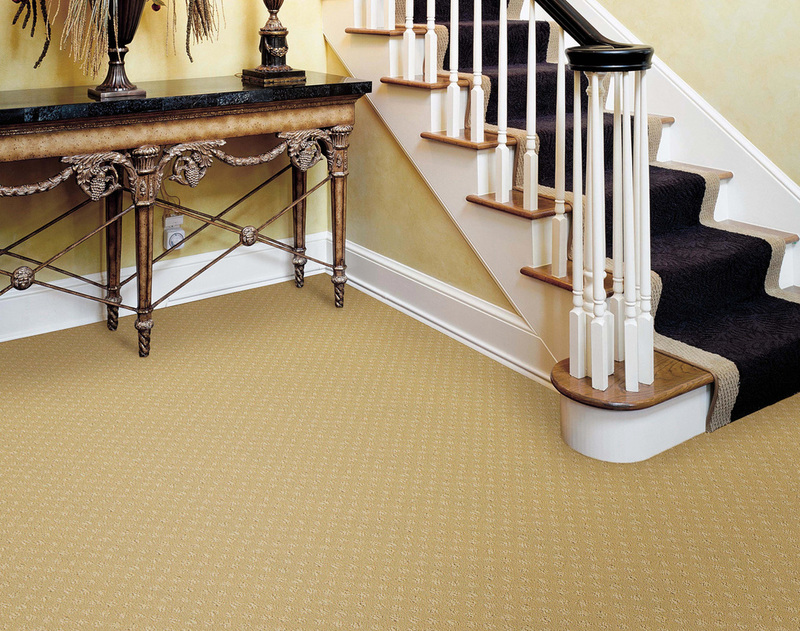 Dirt, mud, hair, and dander can all get trapped in your carpet. When they do, they affect the quality of your living as it is transferred into the air that you breathe. Mold is another health risk that can be brought on by poorly maintained carpets. 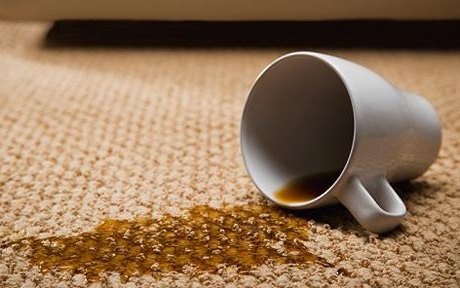 When water is tracked into a home or office and seeps into the carpet, it buries deep into the fibers and though it may appear dry, can seep so deeply into the material that mold and mildew begins to grow. Not only is that unsafe for you and your family, but it can also cause a nasty smelling odor that can be tough to get rid of. 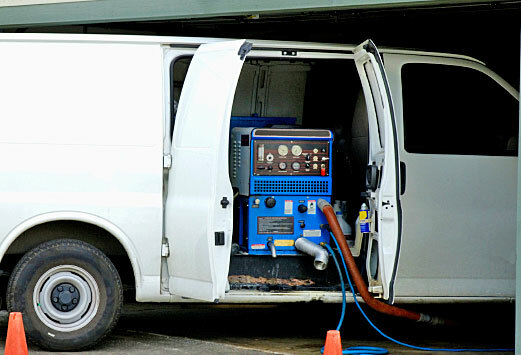 Regular vacuums and other carpet cleaning appliances are surface cleaners. They rid the dirtiness that is visible to the plain eye, but do not penetrate enough to provide you with the solid, thorough clean you need in order to keep your carpet and thus your home in tip top shape. “My son had a birthday party this summer, and we had about 25 kids over at our house. The kids were running around and playing outside for most of the day until it began to rain in the evening. All of the kids came running inside for refuge, and with them they tracked in grass and dirt that, mixed with the rain, turned to mud. Mud was caked into the carpet, grass was smeared across the rugs, and water was dripping everywhere. We did our best to get the kids cleaned up and washed off, but soon admitted defeat and realized it was too late. Wanting to save on the cost of a cleaner, I waited until the next day when the mud had dried and used my standard, run of the mill vacuum to pick up the dirt. While some of the dirt was picked up, I spent hours trying to hand wash certain stains on the carpet. After hours of tireless work, I gave up. I had only made the mess worse! And what little cleaning I had done did not even begin to cover the mess that had seeped deep into the carpet, deeper than my vacuum would go. I called a friend in a panic and she told me about Maricopa Carpet Cleaners. She told me what great, affordable prices they had and also how efficient and friendly they were. I decided to give them a call and it was the best possible decision I could have made. They were so friendly on the phone, and incredibly accommodating with my schedule and my needs. They were able to send over technicians that very afternoon, and they arrived with smiles on their faces and the most professional equipment I had ever seen. They were able to deep clean my carpets, get rid of the stains, and remove all of the moisture in a fraction of the time it had taken me to attack one measly portion of my home. Not only were they incredibly efficient, but they were just as thorough, making sure to clean all of the carpets- even areas I didn’t think, or realize, needed to be cleaned. When they left, the house smelled amazing, the carpets were fluffy, shampooed, soft, and dry. There was no trace of any birthday party, and it not only saved me time and energy, but was such a reasonable price that I could not believe what a great deal they were offering. I was so pleased with the work that Maricopa Carpet Cleaners provided me that I can confidently say I will use their services forever. “- Anne W.
Maricopa Carpet Cleaners does not only cover large party aftermaths, however. 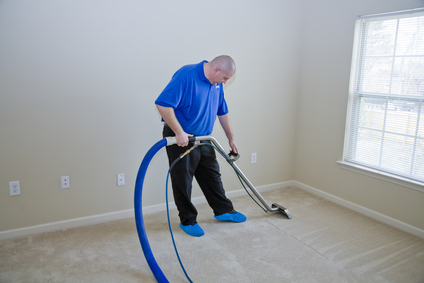 We work to ensure you get a clean carpet in your home, no matter how big or small it may be. Whether it is your entire home, one single room, or even one carpet, we will take good care of you and your carpet cleaning needs. We specialize in stains, as well. Even if you think it may be difficult to get red wine out of your expensive, persian rugs, we can do it. 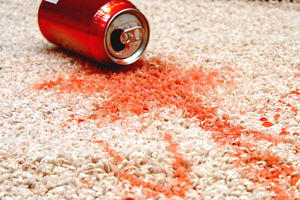 On top of that, we can also remove some of the most difficult items known to stain carpets: kool-aid, nail polish, pet waste, coffee, blood, and ink. 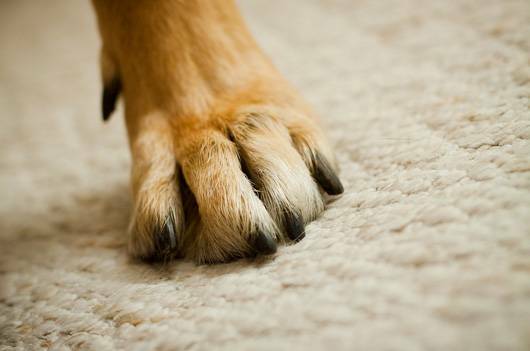 When your pet goes to the bathroom in your home, your carpets suffer greatly. One of the major aftermaths of pet waste on your carpet is the odor. 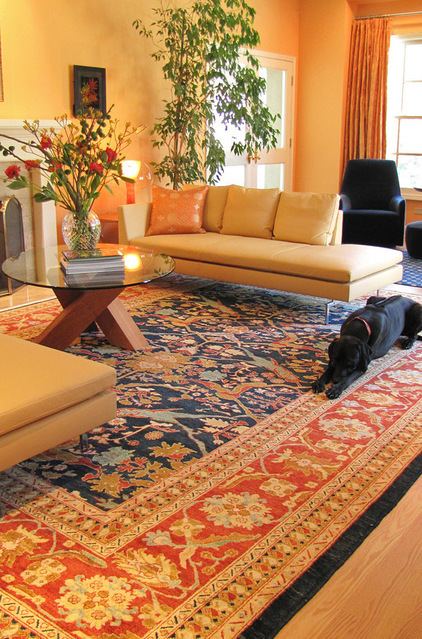 Strongly smelling odors seep into the fibers of your carpet, and as it is made of a dry material, they absorb the smell. Maricopa Carpet Cleaners are well equipped to take care of any pet leftovers on your carpet- making them look, and smell, so clean that you would never even know you had a pet in your home to begin with! Speaking of carpets, children, especially young children, love to crawl around on the soft, comfortable carpets. If your carpet is not cleaned, this means that your child is rolling around in dirt, mud, and dander that is stuck to your carpet. They are breathing in often toxic wastes, chemicals, dirt, and often mold that can cause major health concerns. It is important, especially when you have a young child, to keep your carpets clean. 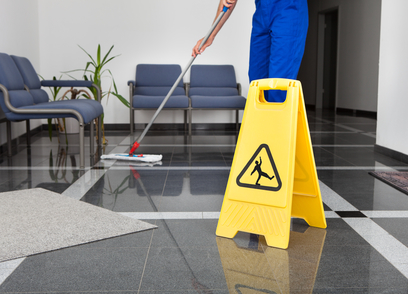 They are also often the cause of carpets that need cleaning! Children can be messy, with their shoes, their food, you name it. Perhaps having a clean carpet will provide your children with incentive to keep it clean! Each home is different. You have your own personal styles and tastes, and thus have many different types of carpets made out of many different kinds of materials. 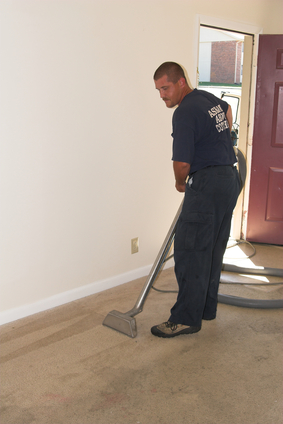 Maricopa Carpet Cleaners technicians for Maricopa and surrounding areas know how to tackle any and all types of carpet. 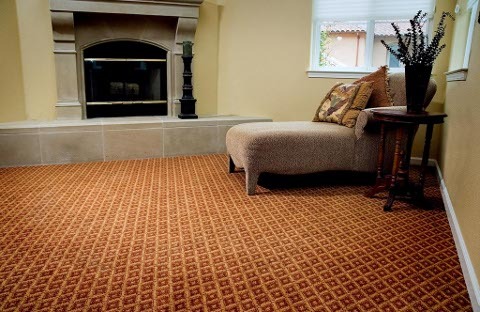 We know what products to use on which carpets, and what kind of individualized attention each fiber in your carpet needs. Whether they are thick, thin, shaggy, fine, woven, old, or new, we know how to clean your carpets in the way that they were designed to be cleaned. Part of having a nicely put together home lies in the carpet. Think about it- it is the only accessory in your room that actually covers the entire room! They really do tie the room together, and, considering you and your guests walk on it, you want to make sure it is clean and inviting. Since carpets can be so large and take up such a big portion of your home, we understand that carpets are expensive and were an investment for your home. We at Maricopa Carpet Cleaners treat them as such- as valuable pieces of your home that need to be taken care of maintained with integrity and eco-friendly products that will keep them lasting a very long time. As a locally owned and operated company that has been serving Maricopa and it’s neighboring Arizona towns, we are committed to making your home as special as you are. We want our friends and neighbors to have the best, and making their homes the best they can be is part of what we strive for every day. Your home says a lot about you, and we are committed to making your home, and our community, the best around. That is why we provide you with the best, fastest, easiest, and friendly service around.